Whether it’s what’s happening in Syria, Iraq, North Korea or Nigeria, we’ll often run specific campaigns to help raise money for an unfolding situation or crisis. We’re supporting churches on the ground in Syria, providing support to thousands of families who either can’t leave the country or who have bravely chosen to stay. We’ll update the site with specific campaigns and appeals as they arise. You can find out any specific areas of need by looking on our Give Now page. Open Doors started back in 1955 with Brother Andrew smuggling Bibles into Poland. We’re still all about getting God’s word to places where it’s illegal or outlawed today. 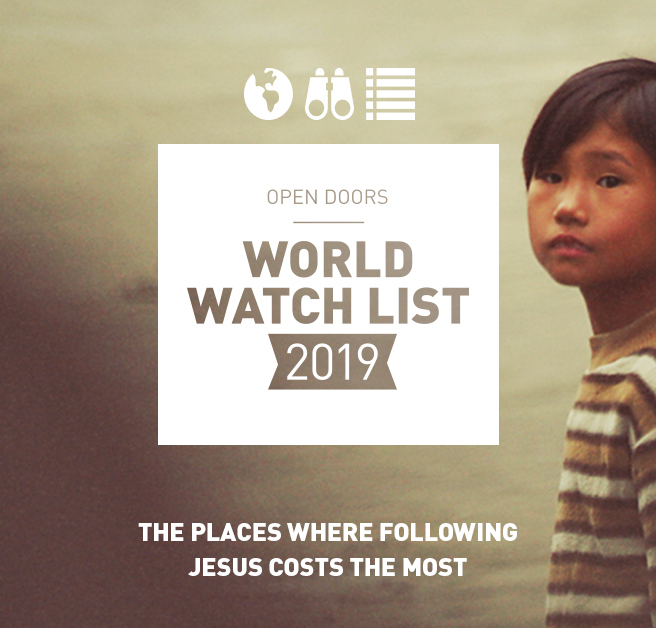 We want to provide physical and spiritual support, and if God’s church around the world is to be all we hope it can, Christians in places like North Korea, Iran and Somalia desperately need God’s word to encourage, strengthen and develop their faith. Check out this video of Chinese believers receiving their own Bible’s for the first time. If you needed any convincing that Bible’s aren’t a gift worth giving then this is likely to change your mind. Disclaimer: This wasn’t an Open Doors project, but is shows the reality that Christians facing persecution really do need a Bible. Open Doors is involved in education and training projects for young people all across the world. In Colombia we help run a home for children who’ve lost parents as a result of the war between rebels and the government. Across Africa we help children who’ve lost parents or family members due to persecution by paying school fees to ensure they can stay in education. In places like Egypt, we’re helping young women learn to read and write – an opportunity that 60% of girls in rural areas will never have. 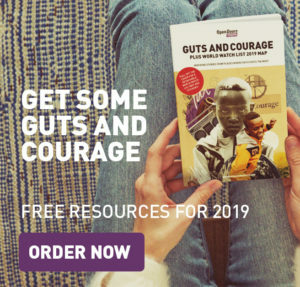 These and loads more projects are committed to transforming the lives, opportunities and experiences of young people who are growing up in a context of persecution. Sadly there is always a need. Sometimes we can’t always talk openly or advertise where the money we raise goes as it could put our partners, workers and the people we hope to help in danger. That’s the case generally with North Korea. We can tell you that we are providing training, materials and support to secret North Korean church networks, and money given to this area will always be well used, even if we can’t be specific about the details. 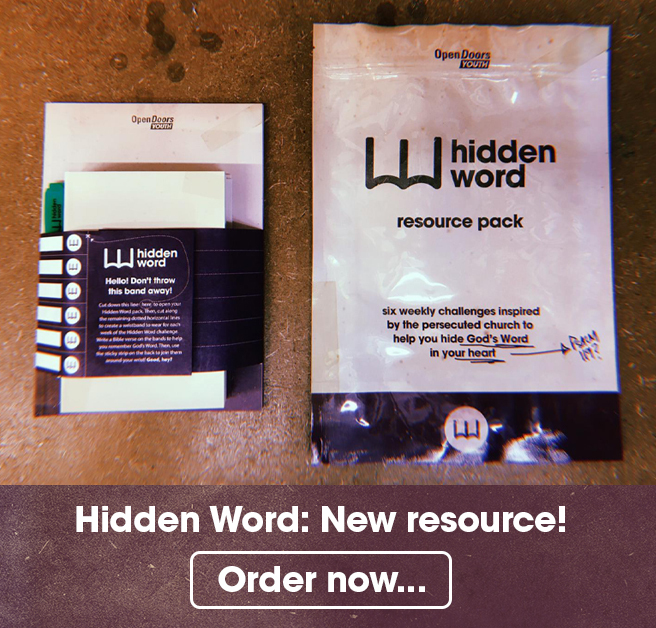 £6 can provide a single survival pack for a secret Christian in North Korea, the most hostile place in the world to be a Christian.